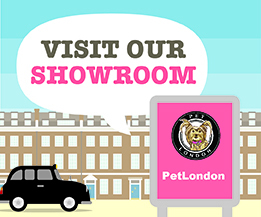 One stop shop in central London next to Oxford Street and Bond street Soho stations for premium puppy supplies for first time dog and puppy owners. We supply puppy play pens, soft puppy beds, warm snuggly puppy blankets, and puppy training pads for the arrival of the puppy. 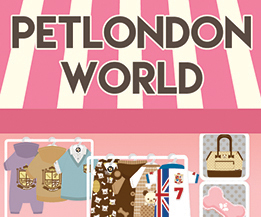 We have a large selection of specially designed puppy toys, including comfort, squeaker, teething and latex puppy toys.